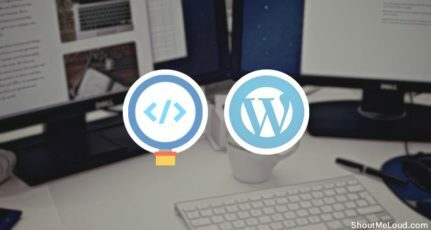 So you just created a new blog and wondering what are the best WordPress plugins you should install? If your answer is yes, then you are in luck today. Here I’m sharing the list of best plugins for WordPress that you should be installing from day 1. 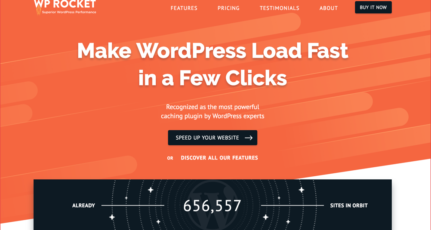 But with the plethora of plugins available online, the biggest problem is choosing the right WordPress plugins to use for your WordPress website. You likely have many plugins on your site, but does your WordPress blog have the essential plugins? These top WordPress plugins are handy for every blogger and webmaster on the WordPress platform. Without wasting any more time, let us look at the best WordPress plugins for your blog. If you are on shared hosting or VPS, you should use a cache plugin. You can download the plugin from the link below and follow the listed guide to learn about how to configure the WP Super Cache plugin. A multi-featuered plugin, Jetpack is which is power-packed with many features. PushEngage is a unique plugin for driving more traffic to your blog. It adds a new way for your readers to subscribe to your blog. It adds web push technology, and readers using Chrome, Safari, or Firefox browsers will get a notification to subscribe to your blog updates. Here is the complete tutorial on how to use this plugin. Note: If you are using the Jetpack plugin, you don’t need to use this plugin. You can add a Contact Form using Jetpack. I have seen numerous lists of useful WordPress plugins on the web, and it is surprising that no one has listed the No Self Pings plugin. This simple plugin saves you from a lot of headaches. When you link to any post from any other post on your blog, it sends a pingback. With this plugin, your blog will stop sending pingbacks from the blog itself. This is a plug & play plugin without any extra configuration needed. Can you think of a blog without an email list? Well, OptinMonster is one great plugin that helps you capture emails. Broken links are dead ends for search engines and suicide for your website’s SEO. 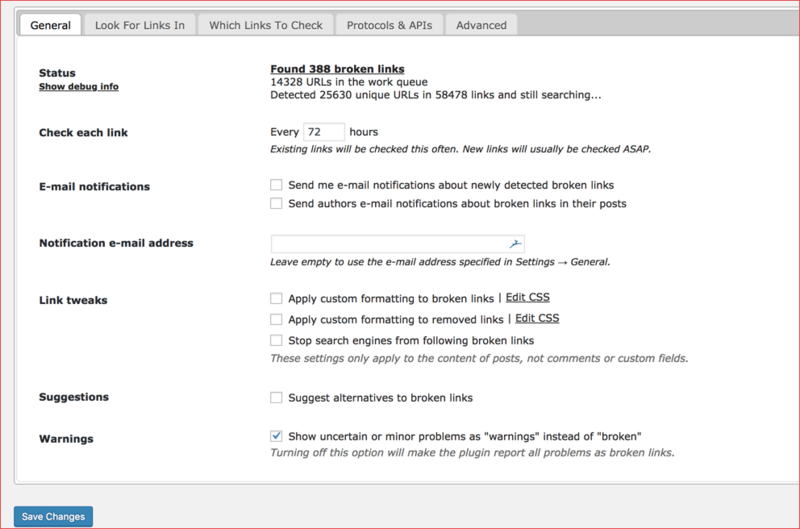 Broken Link Checker is a free plugin that continuously scans your blog for broken links and allows you to fix them with one click. This plugin also avoids sending pings to your site when you publish posts with links to your own posts. I have been using this plugin since the inception of ShoutMeLoud and I can confidently say that it is something every WordPress blog should use. I have written this guide on how to use the Broken Link Checker plugin. Do take a look. These 12 plugins are not only useful but are one of the top choices for any kind of WordPress website. 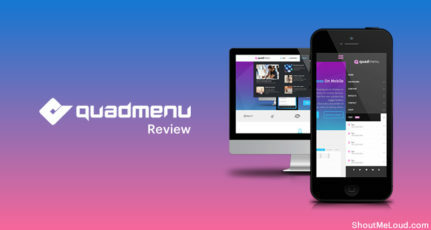 You should also check out our list of must-have WordPress plugins that we use at ShoutMeLoud. Do you know of any more must-have or basic WordPress plugins which should be on every WordPress blog? Let us know via the comments. Don’t forget to share this list with others on Facebook, Twitter, and Whatsapp!